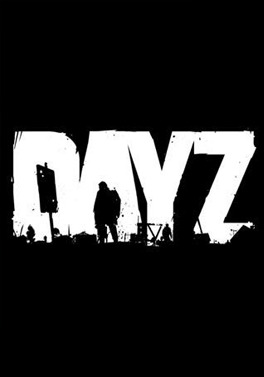 Random Intro Test – DayZ Let me know what you think. I’m Yann, better known as ysarts and I’m a young, happy and healthy digital artist! I make digital art, take pictures and videos, and pretty much just enjoy my life by showing my creativity wherever I can!